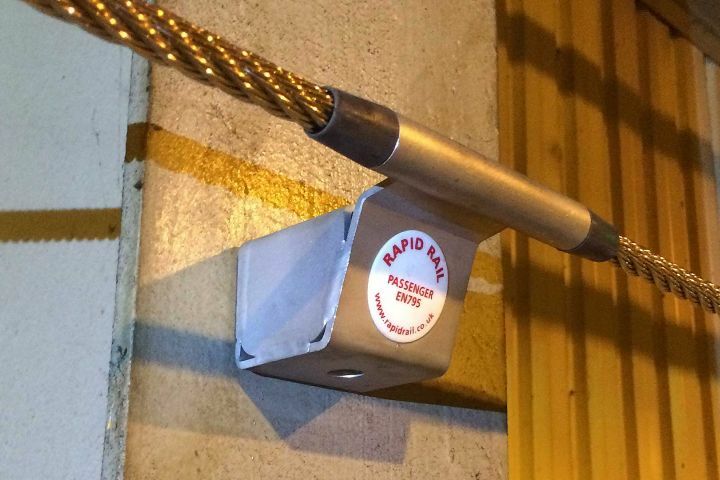 Rapid Rail are industry leaders in Height Safety and Quality Systems compliant to national and international standards EN795 2012/13 and QMS OHSAS 18001. The business has a corporate passion for excellence and ongoing improvement which is embedded in each detail of our service. Our Passenger Lifelines have a proven track record across industry. Our commitment to human safety is reflected in rigorous quality standards and regulatory compliance. We pursue excellence in research and design using computer prediction simulations and structural verification, yet systems are easy to use in any hazardous environment. 20 years ‘hands-on’ experience in safety critical industries has enabled us to design proven, practical safety systems. Our consultancy service develops bespoke safety system installation and maintenance, computer verified for accuracy. Rapid Rail applications are suited to a wide range of safety critical or hazardous environments. 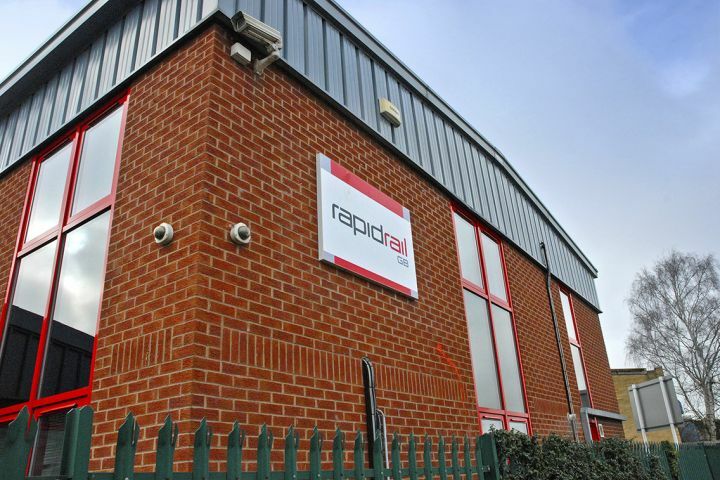 Rapid Rail has applied years of ‘hands-on’ experience and combined it with feedback from clients to design and produce industrial horizontal lifelines and roof safety systems that are internationally acclaimed. Our Height Safety Systems, lifeline systems and specialist heavy duty horizontal lifelines, are not just retailed as products but are authentic recommendations. All our safety line systems and horizontal lifelines are tried and tested by our own engineers for working at heights in safety critical and hazardous environments. They are approved as a result of our personal experience. Over the last 20 years of on-site involvement in working at heights, we have developed the best height safety solutions available for performance, flexibility and application. All our Height Safety Systems are compliant with the latest national and international safety standards. Our lifeline systems and roof safety systems are also designed to work simply, quickly and easily. Our products are designed for protecting life and we take this responsibility very seriously to ensure safety. 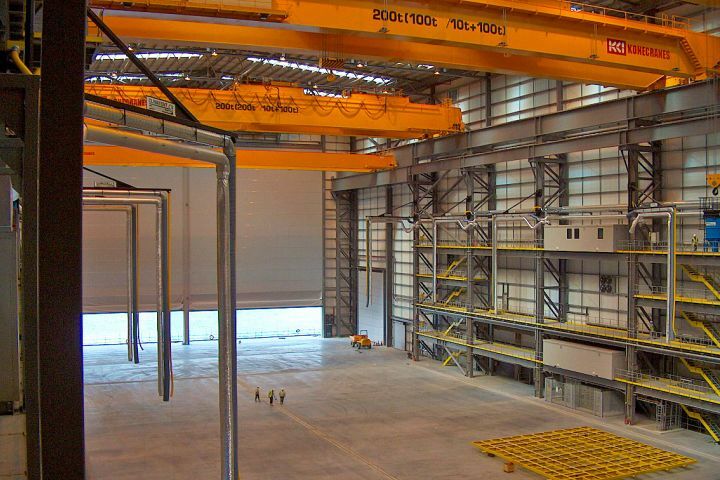 We supply Height Safety Systems to a wide range of industry sectors such as aluminium, smelting and processing, paper manufacturing, nuclear power, cement manufacturing, construction, commercial property, crane manufacturers, steel manufacturing / processing, ports, power. Rapid Rail would be delighted to have the opportunity to discuss your height safety requirements personally. 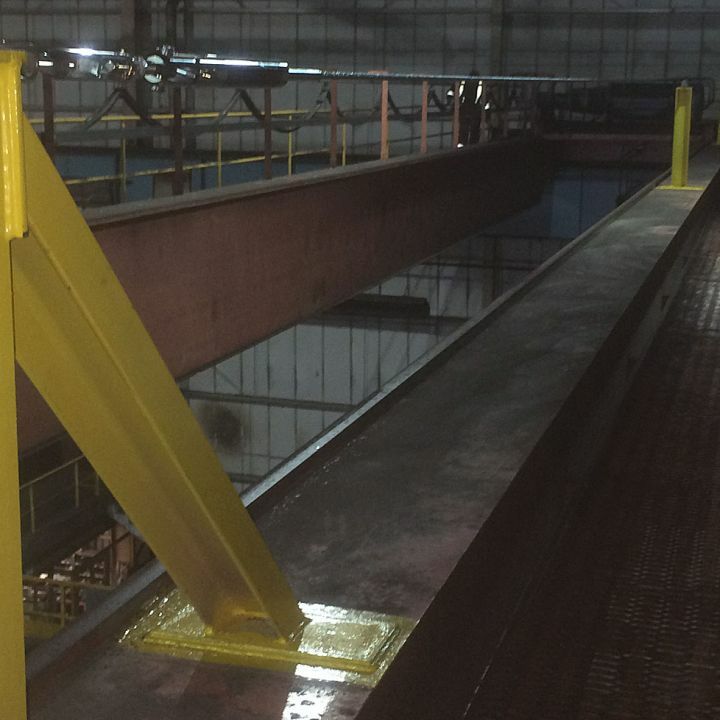 Rapid Rail Have completed another section for their British Steel Inspection Contract. Horizontal lifeline refurbishment Tata Strip Products Llanwern. WAHSA held its annual General and Technical meeting on the 14th March.